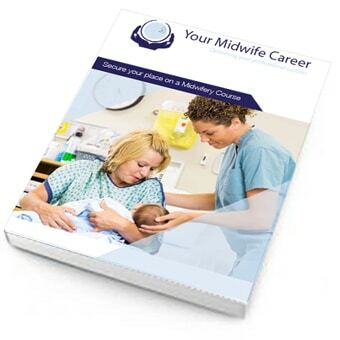 Writing a personal statement that shows your passion, commitment and understanding of being a midwife is a difficult task. Most people leave out information that might cost you that all-important interview. Every year getting a place becomes tougher, so lets make this the year you are offered an interview and a step closer to getting onto your dream course. DO YOU REALLY WANT TO WAIT ANOTHER YEAR TO APPLY AGAIN? It’s exactly these sort of questions we are able to answer. We want your personal statement to be unique and stand out as someone that should be interviewed. We know what the universities are looking for, the important information to be included and what should be left out. Fitting everything you want into a tight word count is tricky at the best of times, but we are here to help you every step of the way. 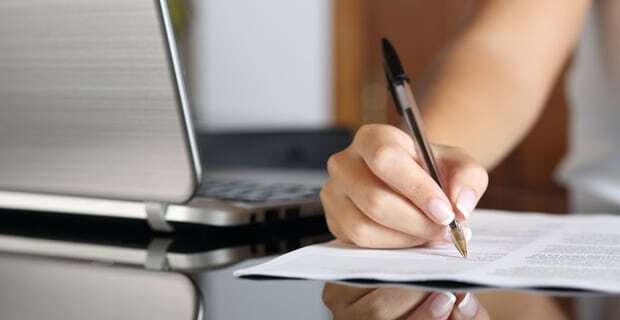 You have read and re-read your personal statement over and over again and you are just hoping that it is good enough. It is likely that a majority of what you have written is good, but it may just be the smallest mistake that could put off a university and jeopodise your chance of being offered an interview. Write your personal statement to the best of your ability and then we are here to support you to make sure that your personal statement is not just ‘good’, but impresses the universities that you are applying to. OUR TEAM OF SELECTION PSYCHOLOGISTS AND PRACTICING MIDWIVES – IS AN IDEAL COMBINATION! Our team will work through your personal statement line by line, showing you specifically what you need to do to make it much more impressive. They will work with you to create the personal statement you deserve and are proud to submit.